The residence of Kaena Loo, this contributing, substantial, c.1900, wood frame residence is a significant and largely intact reminder of the early-twentieth century residential development of the hamlet. This building features a front gabled design with 1/1 sash in single, paired and tripartite configurations. 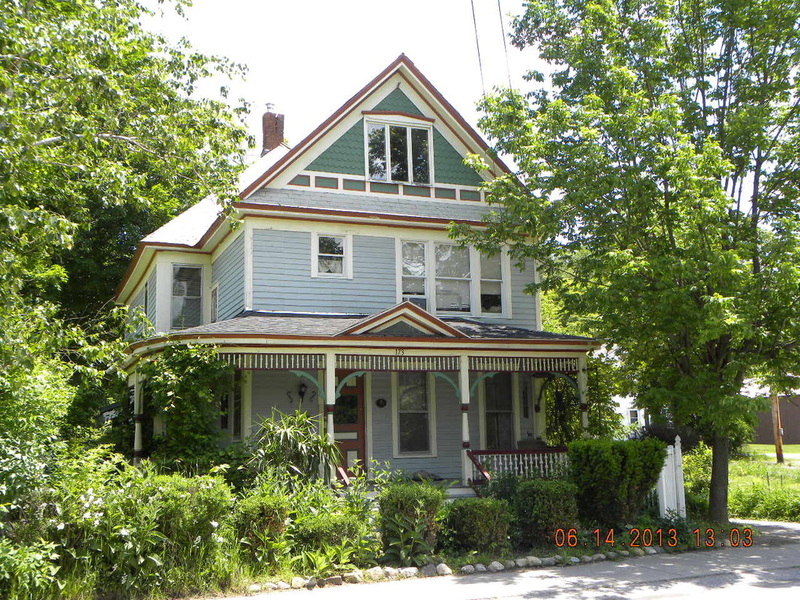 There is a stone foundation, original clapboard siding, slate roof and brick chimney. The wrap-around front porch features distinctive turned wood columns with decorative bracing and spindlework. Stained glassed windows can be seen at the front of the house. The wide porch features hand turned spindles and graceful brackets.